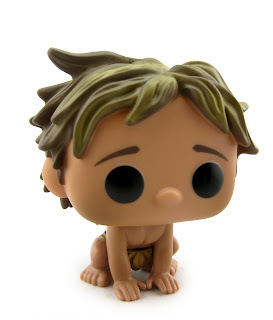 Funko continues to impress me with their vinyl "POP!" figure collection. With each Disney·Pixar film release, I always look forward to seeing how new characters will fit into the signature style of this line. 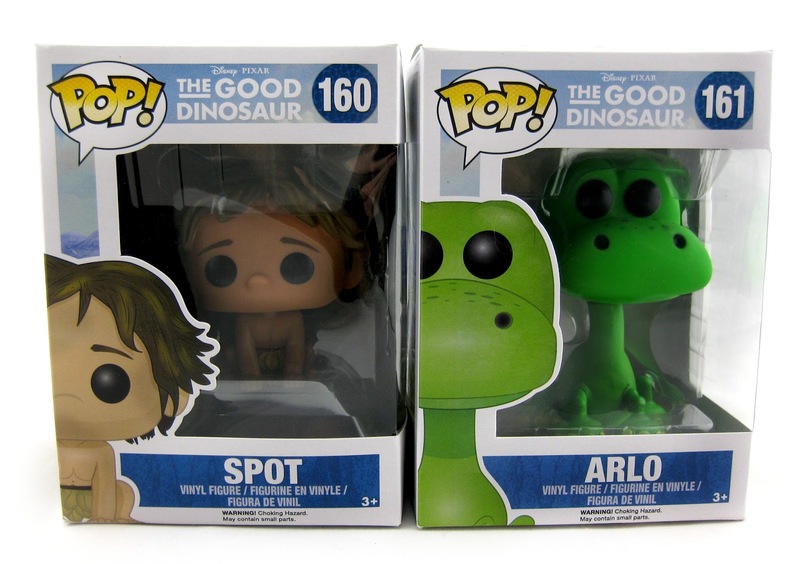 As merchandise for The Good Dinosaur began to be unveiled a few months back, I was totally hoping Arlo and Spot POPs...and sure enough, we got them! 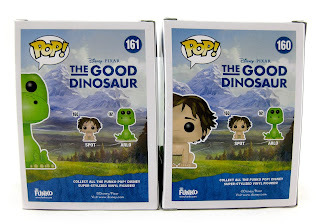 These are extremely cute. 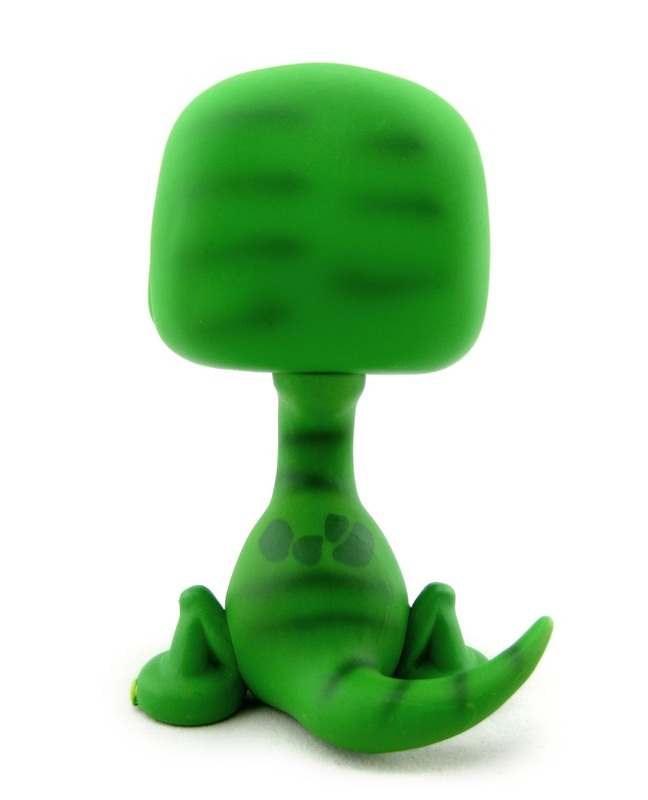 I really love the look of these guys- well designed with great paint application! 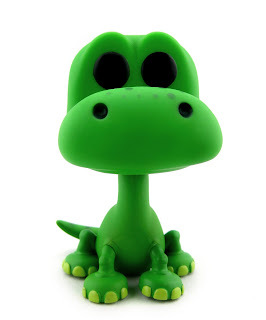 Arlo stands at about 4" tall with Spot standing at about 3.5" tall. Both retail for about $9.99 (depending on where you get them, but something around there). 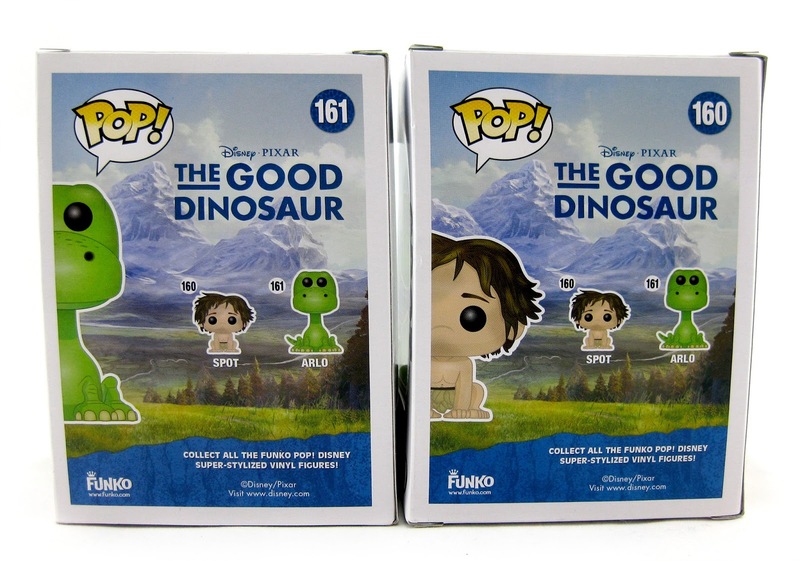 As usual, these are great for both kid and adult collectors. They're simple and sturdy enough for kids to play with, but also cool enough for adults to display. Check 'em out in more detail below! You can usually find Funko products in stores at places like Barnes & Nobel, Toys R Us, Hot Topic and Walmart. If you'd rather just pick them up online, visit eBay or Amazon (direct links below). Highly recommended for fans of the film!